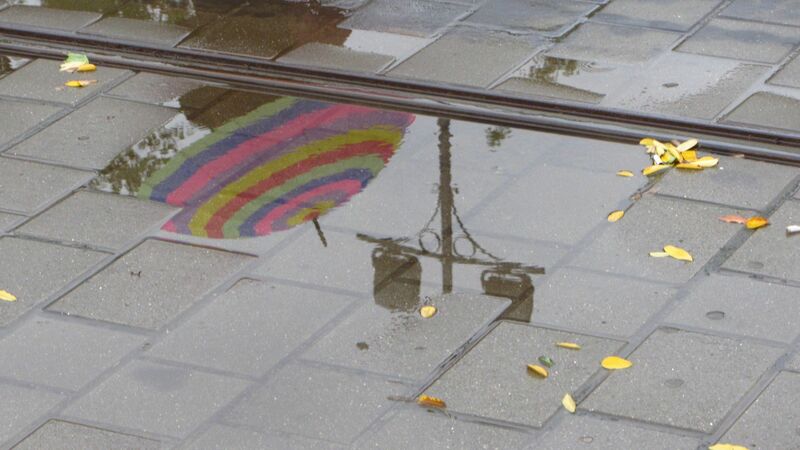 Budapest offers a lot of programs even in bad weather. 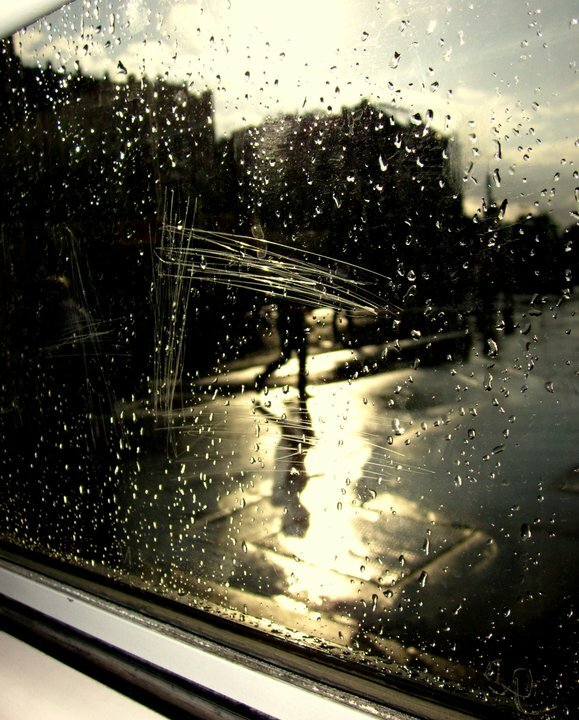 Here are some of our suggestions for what to do and see in case you visit our beautiful city on a rainy day. 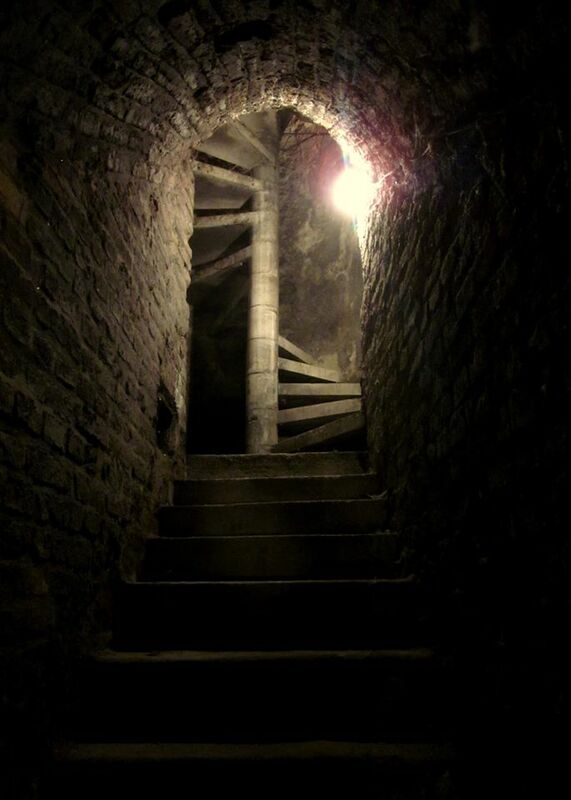 There’s not just the Cave Church at the foot of Gellért Hill (on Buda side of the Szabadság híd / Liberty Bridge) and the Labyrinth under the Castle District (entrance: Úri utca 9). You can also visit Szemlő-hegyi Cave and Pálvölgyi-Cave. To visit Pál-völgyi stalactite cave, walk to Astoria metro stop, take bus number 9 to Kolosy ter (10 stops) and change to bus no. 65 to Pál-völgyi cseppkőbarlang stop. If you have small kids with strollers I recommend Szemlő-hegyi cave. To get there take metro 2 from Astoria to Batthyány tér stop and then change to bus number 11 and get off at Vend utca stop. 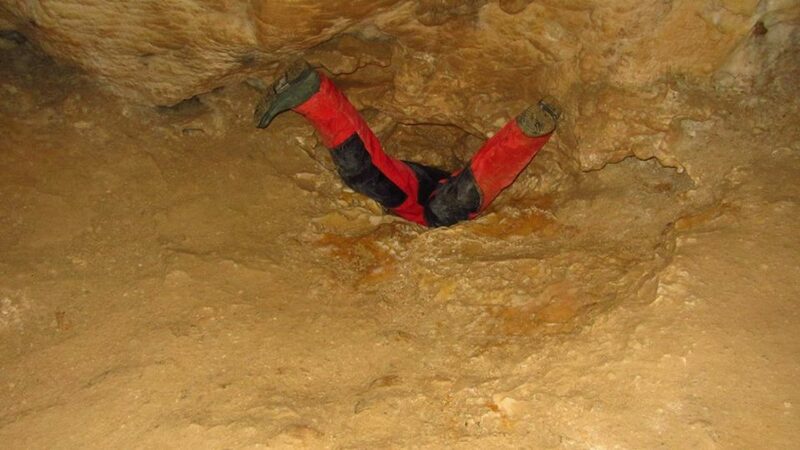 Within a short walk you are at the cave. Some parts of the cave systems can be visited without previous caving experience, as they have a concrete path and are lit by artificial light. See also my previous post about the Hospital in the Rock museum that is located under the Castle District area in Lovas utca. 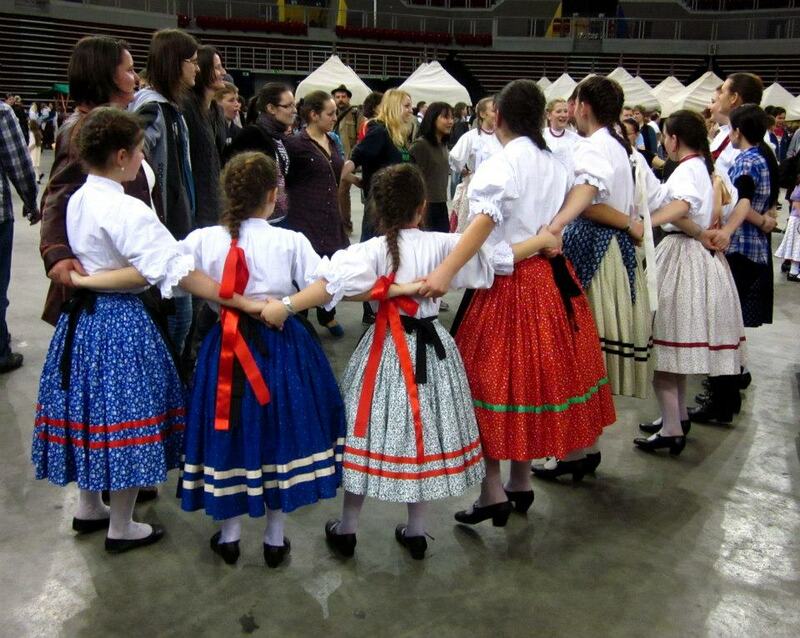 These events can be joined without any dance experience. 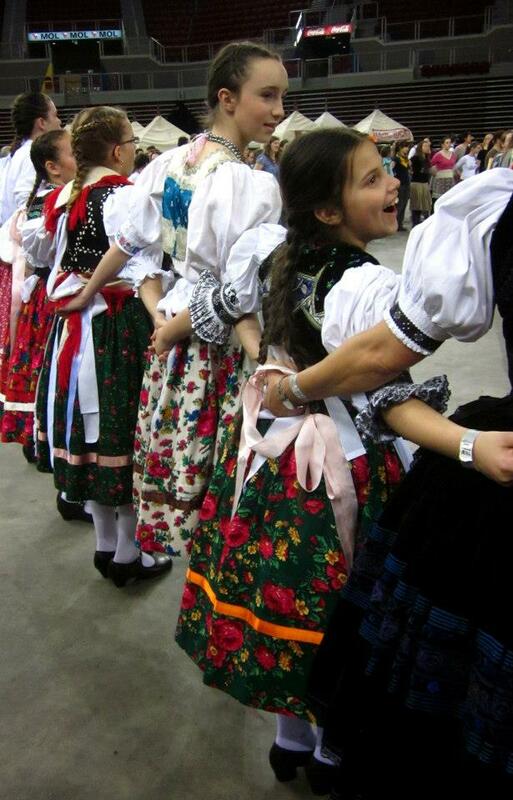 Most of them are not organised with foreigners in mind, but you can take part without speaking our language. They are held every Wednesday and Thursday at two different venues. at Fonó Budai Zeneház Sztregova u. 3. . From Astoria, take 10 stops with tram no. 47 in the direction of Városház tér and get off at Kalotaszeg utca. Every Thursday evening at Marczibányi Community Center Marczibányi tér 5/ A. From Ferenciek tere, take 9 stops with bus number 5 in the direction of Pasaréti tér and get off at Nyúl utca. From there, it’s a short walk to Marczibányi Community Centre. The waterpark features 11 slides, adding up to a total length of almost 1 km, and lots of attractions including indoor and outdoor adventure pools, a wave pool, kids pool, Jacuzzi, plunge pool as well as a huge playhouse that offers slides, a climbing wall, a ball court and an obstacle course to entertain the youngsters. To get to Tropicarium, take bus 133 from Ferenciek tere in the direction of Nagytétény, Erdélyi utca and get off at at 11th stop, Lépcsős utca. Close to the Tropicarium you can also visit the Palace of Wonders. An interactive scientific playhouse, where you can try out over hundred exhibits each showcasing physical phenomena. All exhibited games are interactive installations, so you are not only allowed, but also encouraged to touch, feel and try all of them. 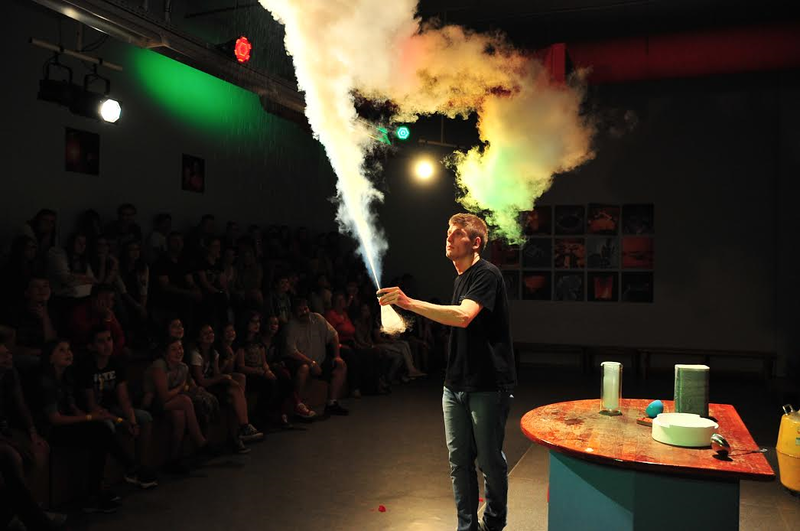 Live physics shows are held daily. 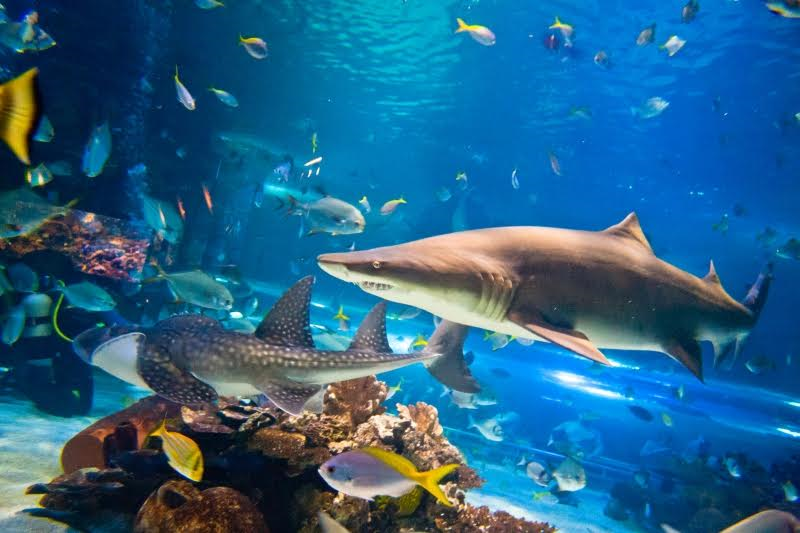 As it is located in the same place as Campona Entertainment and Shopping Centre, and Tropicarium. Take bus 133 from Ferenciek tere in the direction of Nagytétény, Erdélyi utca and get off at at 11th stop Lépcsős utca. Close to the Palace of Wonders you can also visit the Tropicarium. There is a yoga centrum (5 minute walk) that was tried out by our previous guests. 8. 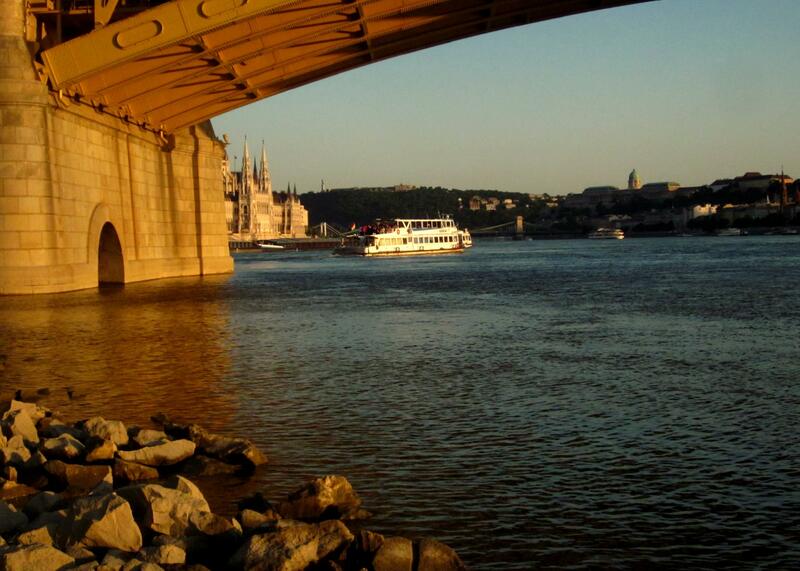 Take a ride with a public boat on the Danube. Closest stop is Petőfi tér (Erzsébet híd) a 5 minute walk away from the apartments. Here is the timetable of the boats leaving from Petőfi tér (Erzsébet híd) stop on working days. These boats take you quite far down the river and go pass all the nice buildings on the riverfront including the parliament building. You can sit inside or outside and there is also a small bar on board so you can have a few drinks during the journey. It was voted the nicest tramline in Europe. The closest stop to our apartments is Március 15. tér (5 minute walk from the apartments). Take the tramline number 2 in the direction of Jászai Mari tér. Try to get a seat on the left hand side so you can better see the river Danube, the Buda side including the Castle district area with the Royal Castle, the Matthias Church, the Fisherman Bastion, the Funicular railway and the bridges that connect Buda and Pest. Later on the tram will also pass along the Parliament building. Inside parliament you will be guided through the most beautiful rooms of this magnificent building. The tours take approximately 50 minutes. 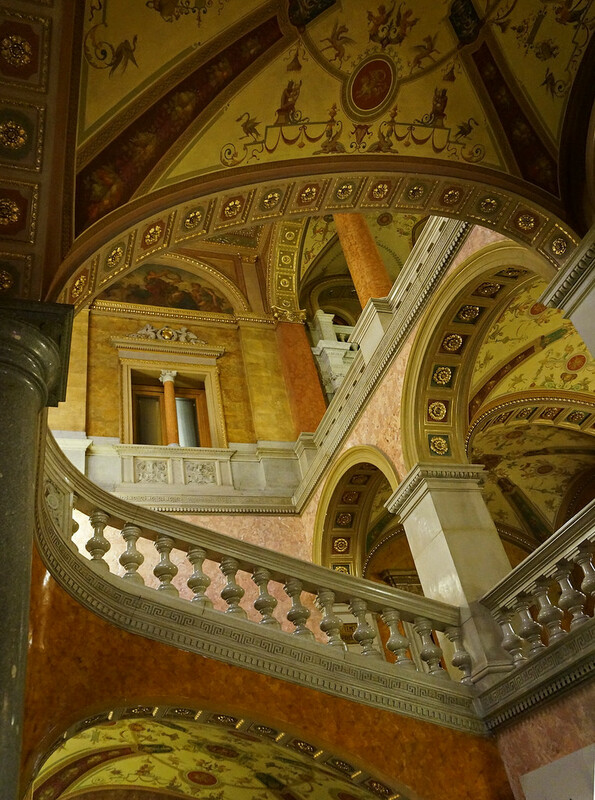 This gorgeous neo-renaissance palace is one of Hungary’s most impressive 19th century buildings. There are guided tours organised each day at 15:00 and 16:00 in English, German, Spanish, Italian and French. As an introduction check out their virtual tour here. The building itself is great from the outside too. Have a drink and a homemade cake in the cosy café downstairs. The café is accessible without paying the entrance fee to the collection. Address: Honvéd utca 3. It’s 20-minute walk from the apartments or take metro no. 3 from Ferenciek tere in the direction of Újpest-Központ. Get off at Arany János utca stop and with a short walk across Liberty Square (Szabadság tér) you will reach the House of Hungarian Art Nouveau. Other sights close to the House of Hungarian Art Nouveau: The Parliament Building and also you can look at the on Szabadság tér the only Socialist statue left from those times. There are some huge, great ones not so far from the city center. I suggest you to visit Minipolisz, a unique interactive exhibition for children aged 3-12 where they get inside the heads of the adults in a city of their size. For a few hours they can try being merchants, cashiers, doctors, mechanics, stars, etc. An enormous, beautifully detailed and elaborately decorated model of the city including many sights and landscapes from Budapest and Hungary and even a bit of Austria and Germany. For detailed information read my previous post about Miniversum. To get there is just a 15 minute walk from the apartment or take metro no. 1 from Vörösmarty square and get off at Opera stop. 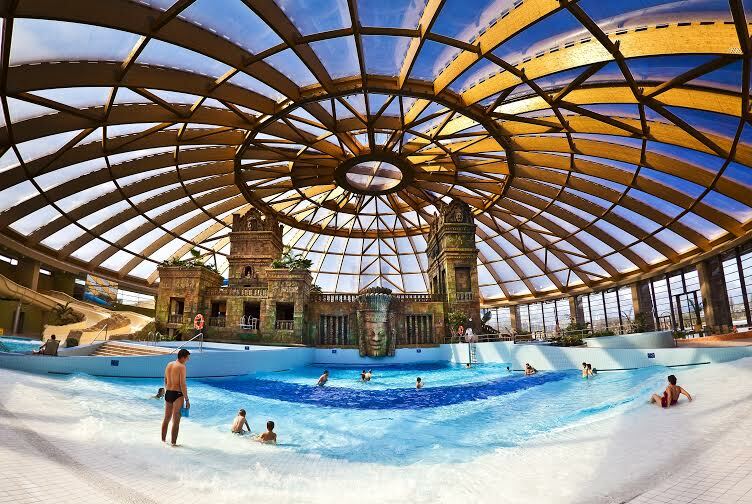 Hungary is a land of thermal springs. In Budapest we have lots of baths where you can relax, take a dip, and enjoy a unique spa experience. – Art Nouveau style Gellért Bath (20 minute walk or 2 bus stops from Ferenciek tere with bus no. 7.) Read more about Art Nouveau architecture in the city. – New York Café The café is built in eclectic Italian Renaissance-style and was opened in 1894, its not the cheapest option in Budapest, but probably the most beautiful one. The dishes recall the multicultural cuisine of the Austro-Hungarian Monarchy. How to get there: 20 minute walk or from Ferenciek tere or take bus no. 5 to Blaha Lujza tér (3 stops) in the direction of Rákospalota, Kossuth utca or take bus no. 7 (3 stops) in the direction of Újpalota, Nyírpalota út. – Gerbeaud (since 1858) The interior decoration of the café were completed in a few years after 1910 using fine woods, marble and bronze. The ceilings are decorated with rococo plasterwork in Louis XV style; the chandeliers and wall lamps were created in Maria Theresa Style. – The traditional Gerbeaud pastry is prepared according to the original recipe. Sweet-pastry is filled with apricot jam and a mixture of confectioner’s sugar and ground walnuts, topped with chocolate icing. – Esterházy slice is a traditional walnut cake filled with vanilla cream and topped with fondant. – Royal Chocolate is a crispy caramel wafer, hazelnut praline and white Valrhona chocolate on a chocolate sponge base, crowned with a topping of bitter chocolate mousse. Address: Andrássy út 39 Look for the Alexandra Bookstore and take the escalator up to the first floor. 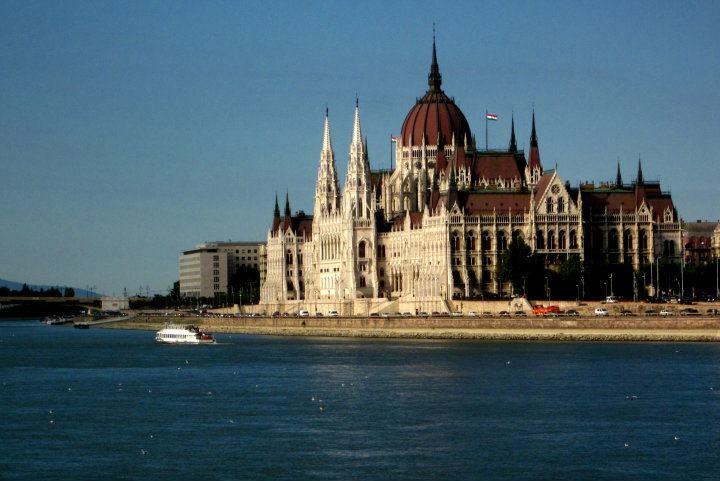 Last but not least, there are more than 200 museums in Budapest. If there is a specific topic that interests you, let us know and we will try to find you a museum about it. Send us a message to info@katonaapartments.hu we will be more than happy to help. You will find much favorable exchange rates at the changers in the city center. Also it is usually a better solution to draw money out of an ATM. The taxi drivers at the train stations have bad reputation. 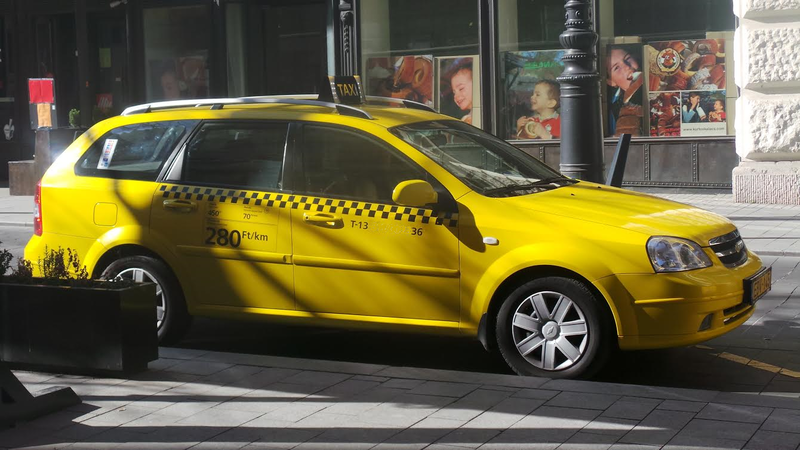 In case you’d like to take a taxi at one of the train stations, I suggest you to call one of the taxi companies and order the taxi on phone or ask us to order one for you. I suggest you to check the prices first before you enter. 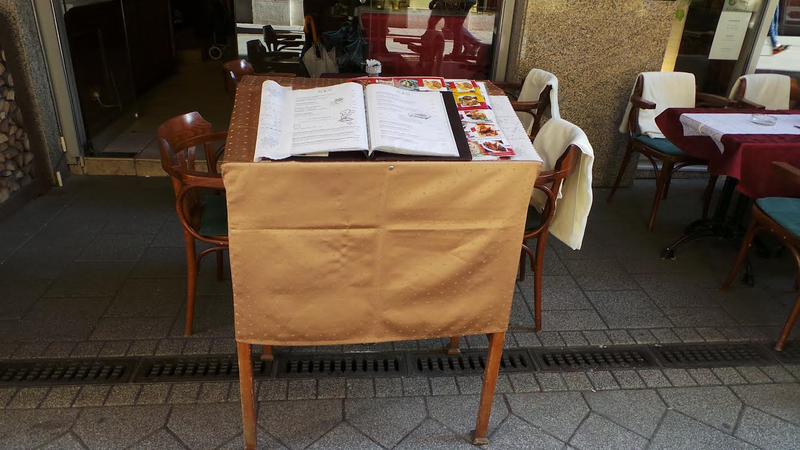 Usually the menu is displayed at the entrance of the restaurants, so you can see the prices in advance and the selection they offer. Hungarian law allows restaurant owners and managers to add the tip to the bill automatically. It must be indicated on the menu, but it may slip your attention. Before you pay, check on the bill, if the tip is added or not. 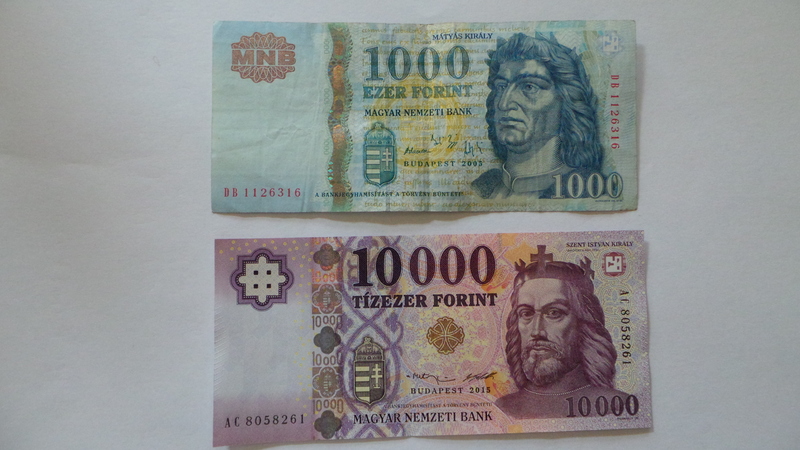 In Hungary the suggested amount of tipping is 10 p.c., if it’s not included in the bill. In case you are not satisfied, leave less or don’t leave any. If you pay with cash, count the change attentively. 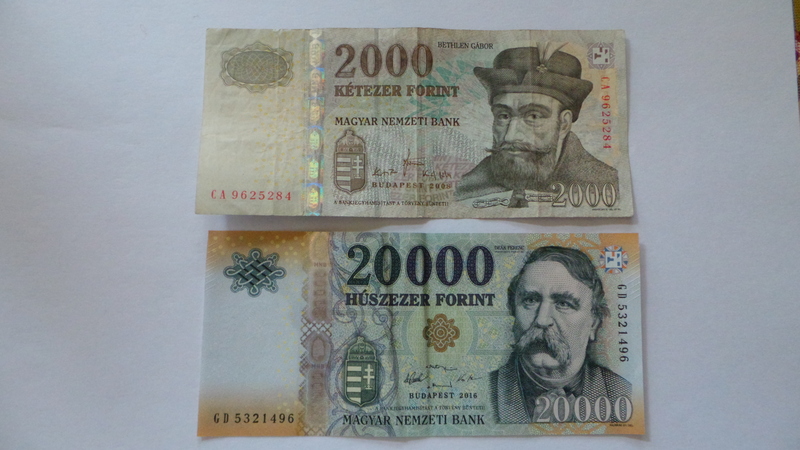 It’s easy to mix up 1.000 and 10.000 HUF notes just as 2.000 and 20.000 HUF notes.